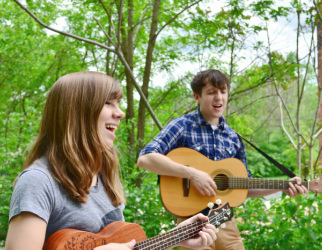 Beady is a “new folk” band based out of Louisville Kentucky. Started in 2010, Beady has had an assortment of singers, songwriters, and instrumentalists all working together around the songs written by Jordan Trabue. Since its inception, Beady has played everywhere from street corners to radio stations to packed concert halls; anywhere where there is an audience and a love of music. 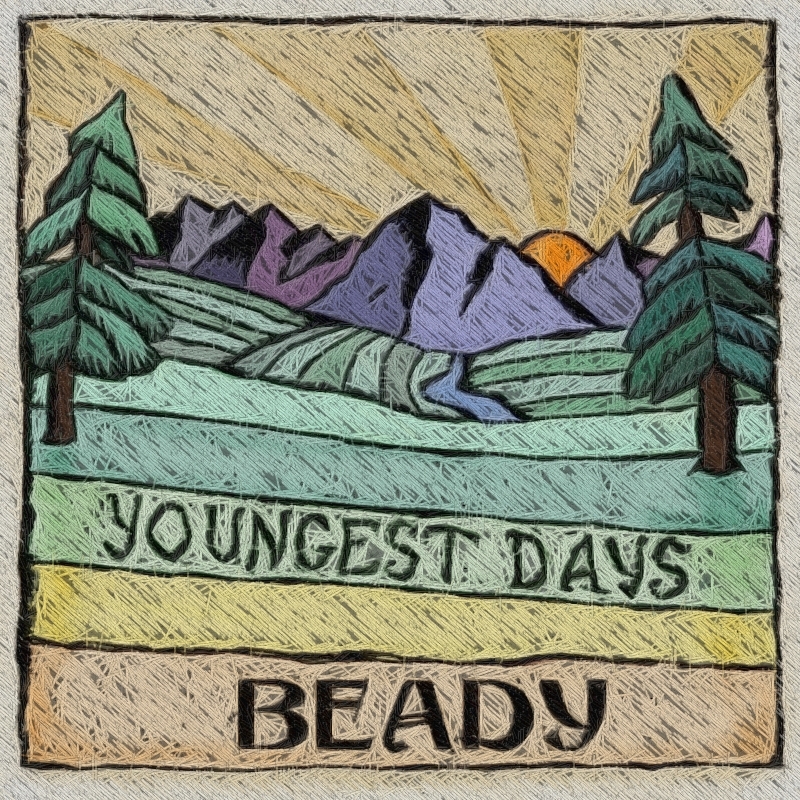 With catchy hooks, lush strings, blasting trumpet, soaring harmonies and everything in between, Beady has been compared to artists such as Bright Eyes, Mumford and Sons, The Avett Brothers, and Sufjan Stevens. They were signed to sonaBLAST! Records in 2011 and have been promoting their first label-backed album, Youngest Days, to great success, with songs getting airplay and film placement. If you're curious, have a listen or come see them at an upcoming show! Beady's been busy playing shows to promote their First Label-backed Album, Youngest Days. Be sure to check out their upcoming shows! With the ever-gracious support of SonaBLAST! 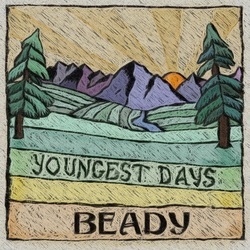 Records, Beady has released a new CD - Youngest Days. It can be found on Amazon and iTunes. Recorded at Danny Kiely's amazing In Room One studio, we've been pulling together an album comprised of twelve of our favorite songs. Our long-time fans may recognize many of the songs, but many are new to this CD. We hope all who listen will enjoy what they hear, we have enjoyed getting them ready. Beady's first official video, When I'm Twenty, can be viewed on the youtubes here. Produced with much help from our friends and filmed by Louisville Multimedia. Thanks to everyone involved! "...BEADY's sound involved a lot of combined voices to invoke their harmony. All-in-all, a solid performance from these newcomers to Williamsburg's lineup that I would look forward to seeing come around once again. Perhaps it wasn't a bad idea to come in so early after all. "